If you’re looking to reduce your monthly subscription payments but don’t want to let go of streaming music and video, Spotify and Hulu have a deal that will become widely available this summer: both services for $12.99 per month. That’s $5 less per month than you’d pay for Spotify Premium ($9.99 per month) and Hulu Limited Commercials ($7.99 per month). College students can get it even cheaper: $4.99 per month. The offer isn’t available for those who have or wish to use Hulu’s No Commercials or Live TV plans. 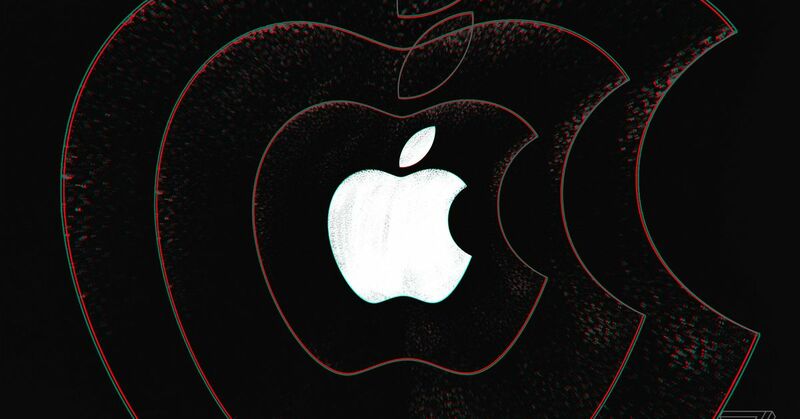 This move may put pressure on competing services like Apple Music and Netflix, and it raises the question of how Apple will charge for the original video content it’s producing — see Macworld’s list of everything that Apple has commissioned. Will Apple’s shows be available to Apple Music subscribers? Will there be a new Apple Video service? Or something else entirely? This is only available with the Hulu+ads plan, correct! You also can’t use this bundle and use Hulu to pay for add-ons like HBO Now or Showtime. I subscribe to HBO Now only periodically and found doing it through Hulu easier than other methods. Still, Spotify Premium for half the price sounds enticing. I’m surprised they don’t have a version for Spotify Premium for Family ($14.99/month for up to five people in a household). Hulu already supports profiles to separate people (it’s actually annoying because the Roku app makes you pick the profile every single time, even when you have only one) and even when people share many musical tastes, they probably would rather have Spotify make separate recommendations and to not have playlists mixed together. Yes, they’re quite clear about it’s only for the “Limited Commercials” plan, not the “No Commercials” or “Live TV” plans. 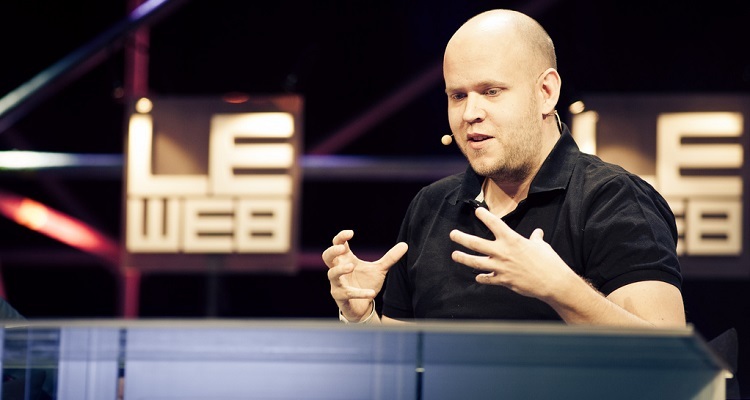 As Spotify prepares for their IPO, they may have forgotten one thing: artist payouts. A new chart shows that musicians are earning less on the service. And Hulu has been a very distant third to Netflix and Amazon in video streaming. 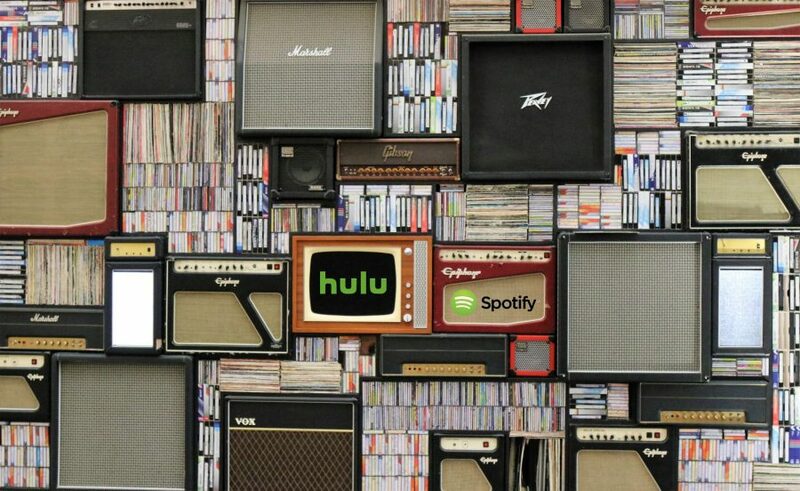 So it makes sense for Hulu and Spotify to join forces.